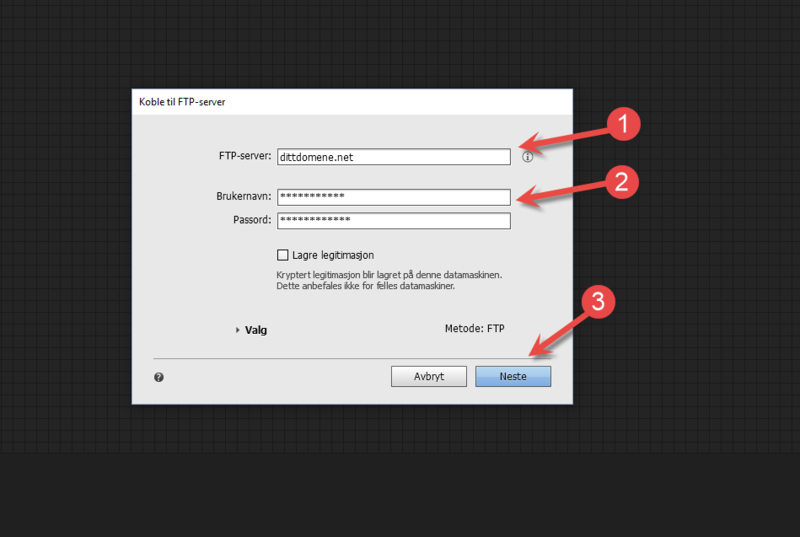 This guide explains how to get started with Adobe Muse and upload content via FTP. We assume that you have already installed Adobe Muse, and that you have not yet set up any accounts. Adobe Muse is an application from Adobe that is offered for free for 30 days, after which you must pay to use the application. 1. 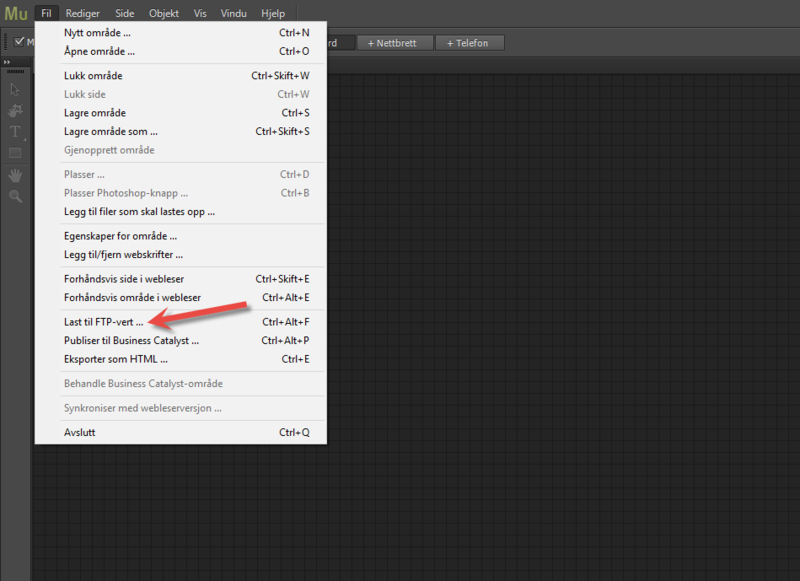 Open Adobe Muse, and select "Create new site". 2. 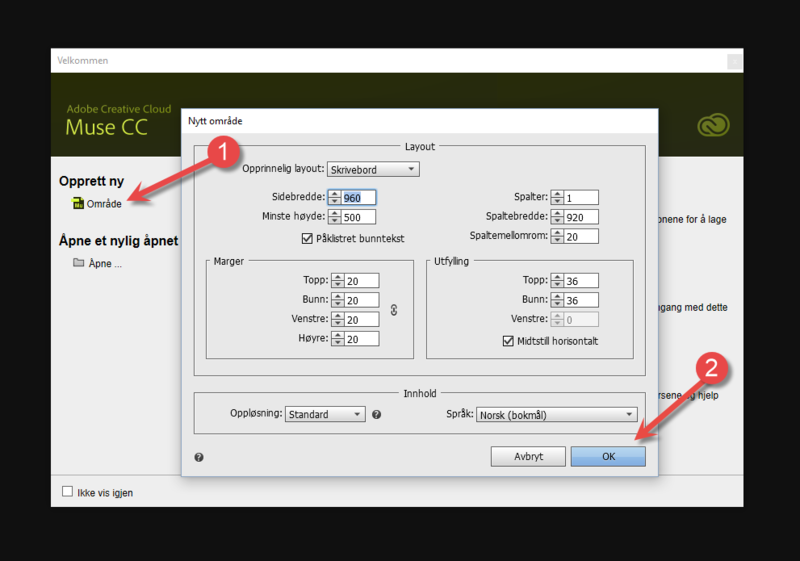 Change the settings for the site as desired, and then click "Ok". 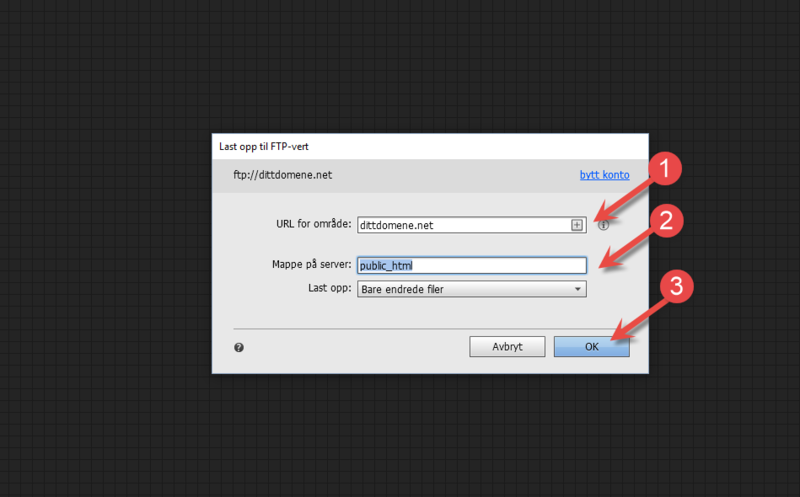 Once you have created the content for the website that you wish to upload, select "Upload to FTP host". 2. 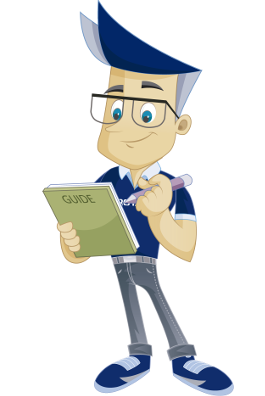 Enter your user name and password for the FTP connection (you will find this information in the email you received from us when your web hosting instance was created). 2. Select which folder to publish the website to (the default folder is public_html). The content has now been uploaded. Click "Ok" to go back to editing. 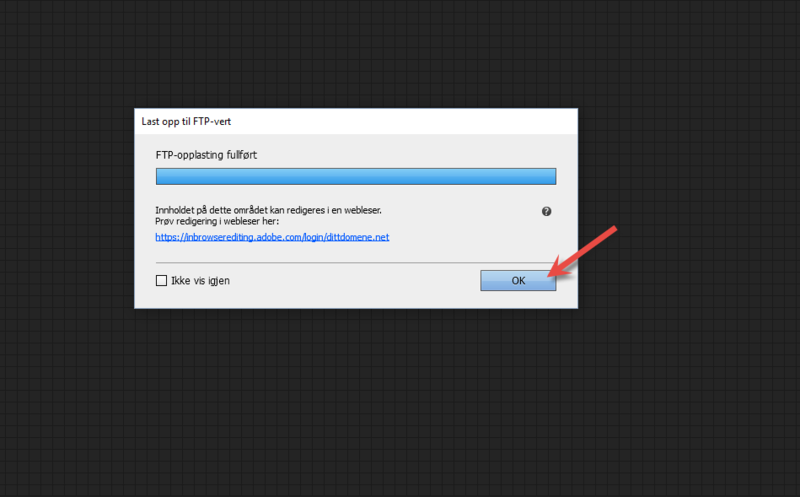 We have now covered the steps required for getting started with Adobe Muse and uploading content via FTP.